The physical benefits of Martial Arts are obvious, you can see the changes in the mirror. The mental benefits which are perhaps, even more important can be seen in your outlook, performance, and approach to life`s challenges. When you look great, you feel great! 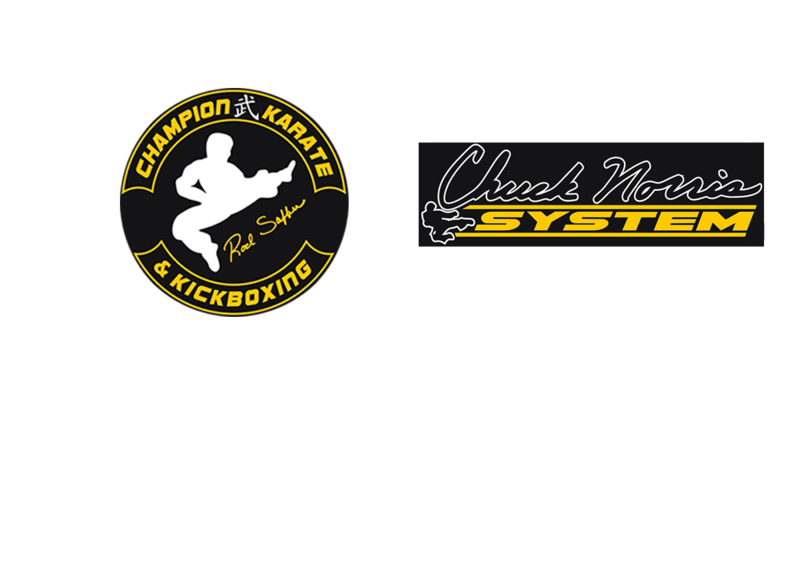 Karate is more than just a way to get in shape or learn self defense. As you learn this ancient art of self defense and continue on the path to the ultimate goal of blackbelt, you`ll push yourself physically and mentally to places you never thought possible. Even if you don't consider yourself athletic, we will enable you to go as far a you want with our specially designed program.